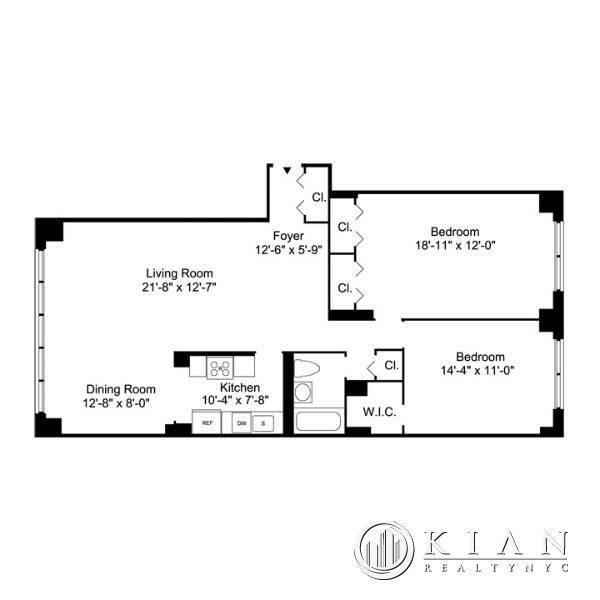 CONVERTIBLE 3 bedroom with great light, great closets and deluxe size bedrooms. Granite kitchen with stainless steel appliances and marble bath. 24 hour white gloved doorman building with gym, grocery store, children's playroom and much more.